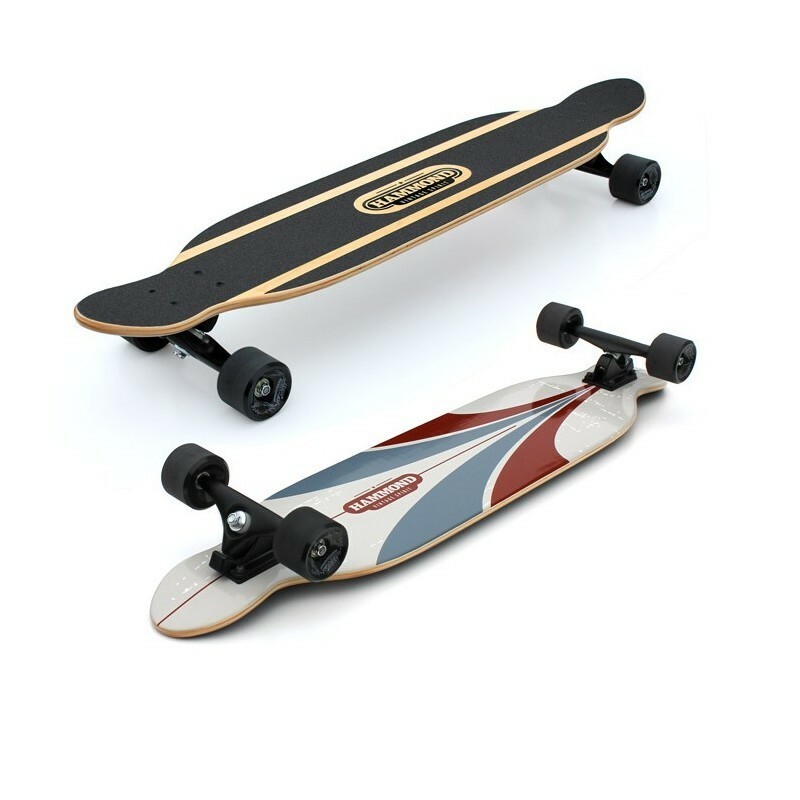 Length: 101.6 cm / 40"
Width: 22.9 cm / 9"
Wheelbase: 74.3 cm / 29 1/4"
Hammond Piper 40 is a top performance longboard, great for carving, city cruising, free style and also at any slope you may find. It´s an amazing longboard to ride, with the needed stiffness and resistance for any riders weight. 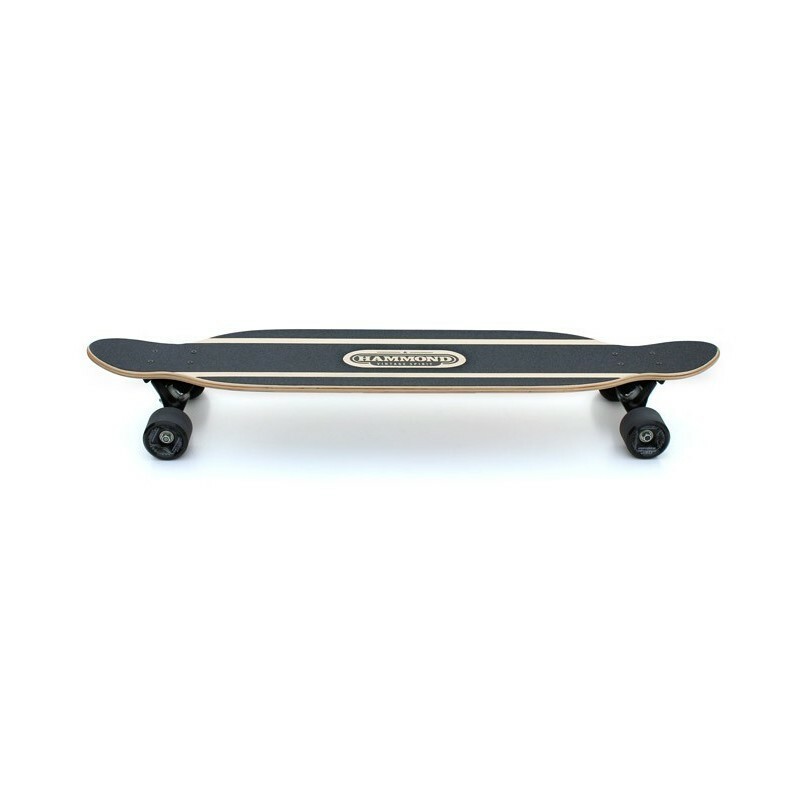 40 inches length means stability while hard carving and descents. 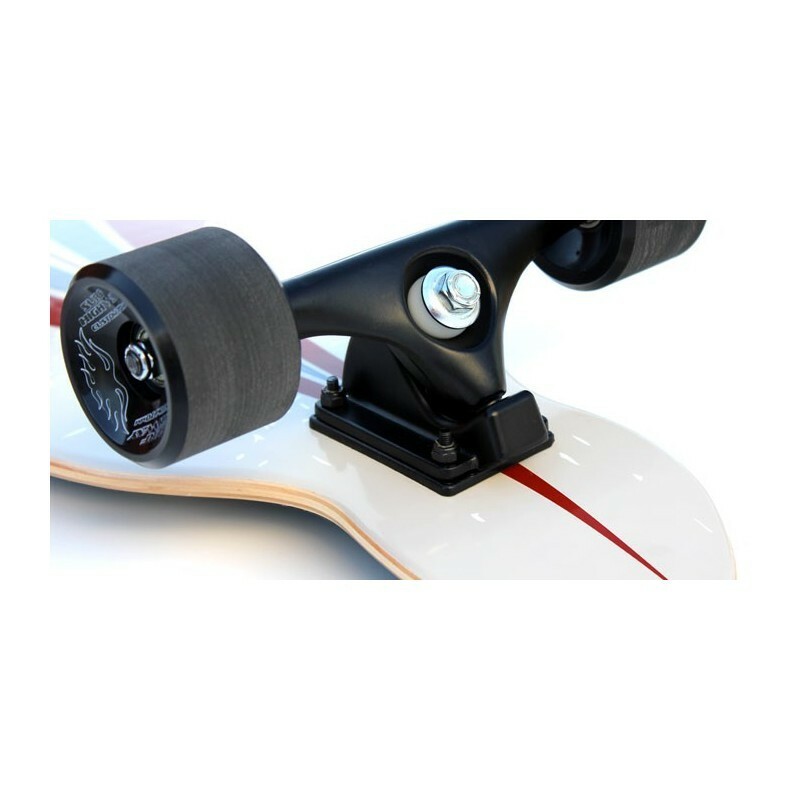 9 inches width and a soft concave make Hammond Piper 40 comfortable for any feet size.